Plaster cutter, metal, 20th century. 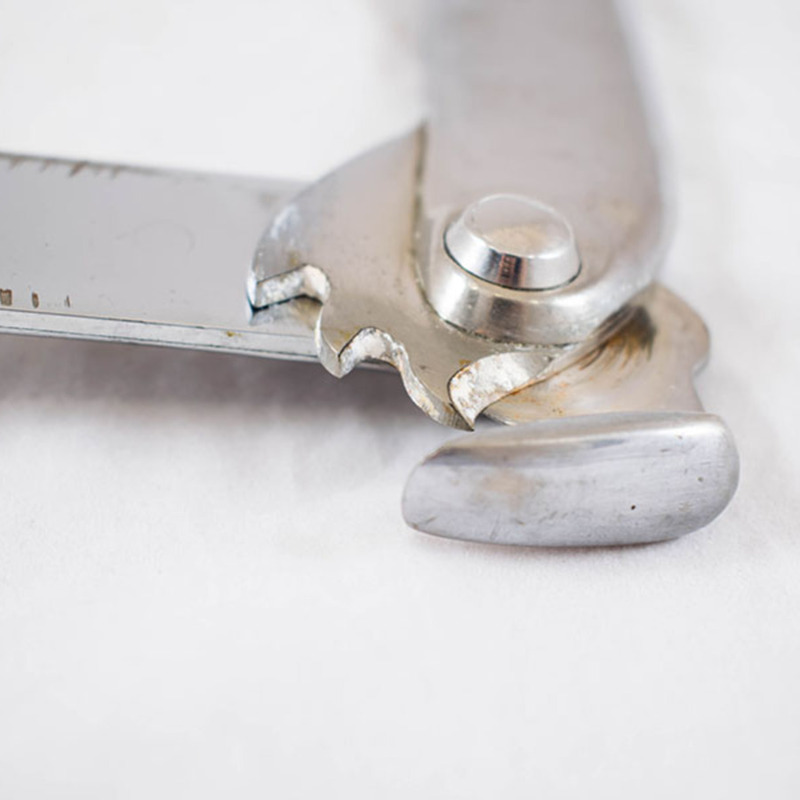 This metal plaster cutter was manufactured by the Zimmer Manufacturing Company, now known today as Zimmer Biomet. 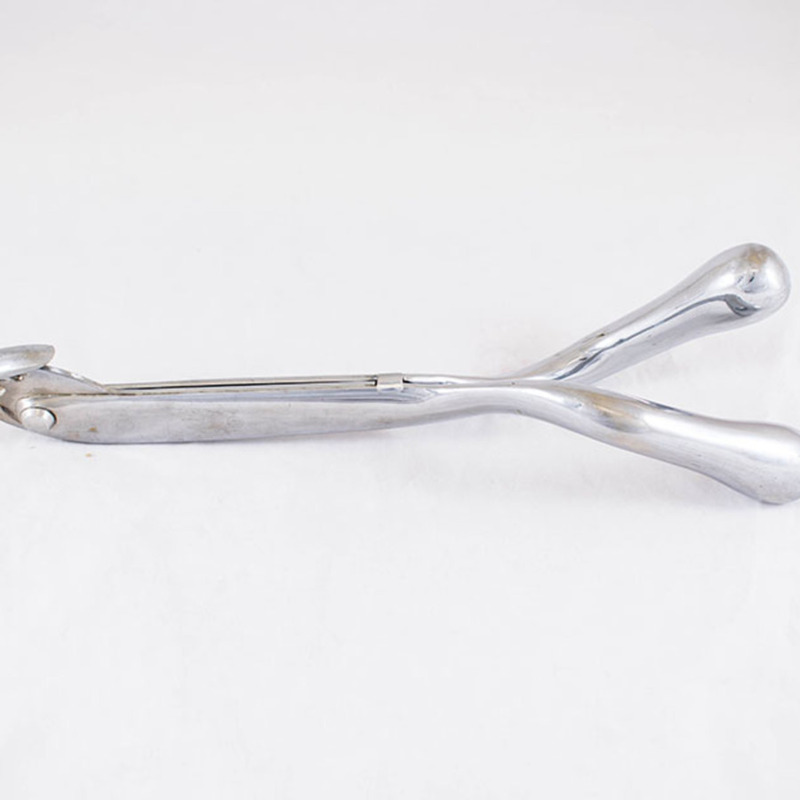 The company was set up in 1927 by Justin O. Zimmer to produce medical splints. Today, plaster casts can be removed using an automatic cast saw. 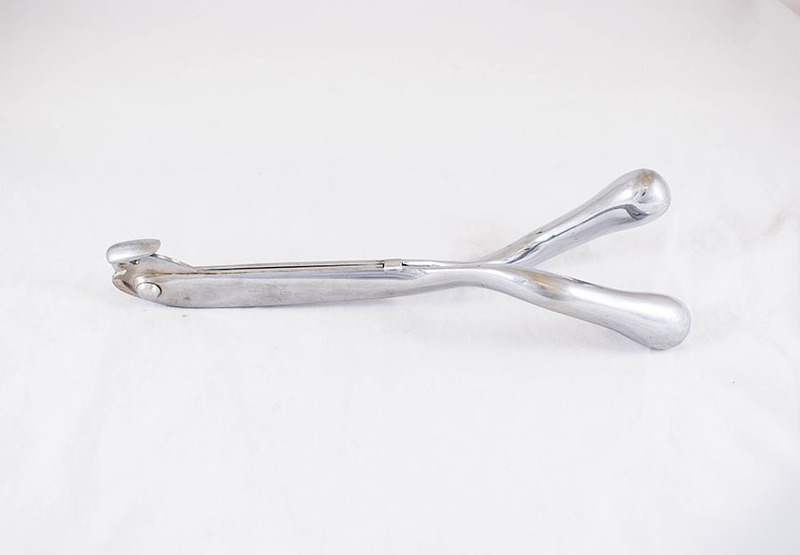 Zimmer; 1927-; Orthopaedic device manufacturer, “Plaster Cutter,” Heritage, accessed April 20, 2019, https://heritage.rcpsg.ac.uk/items/show/149. 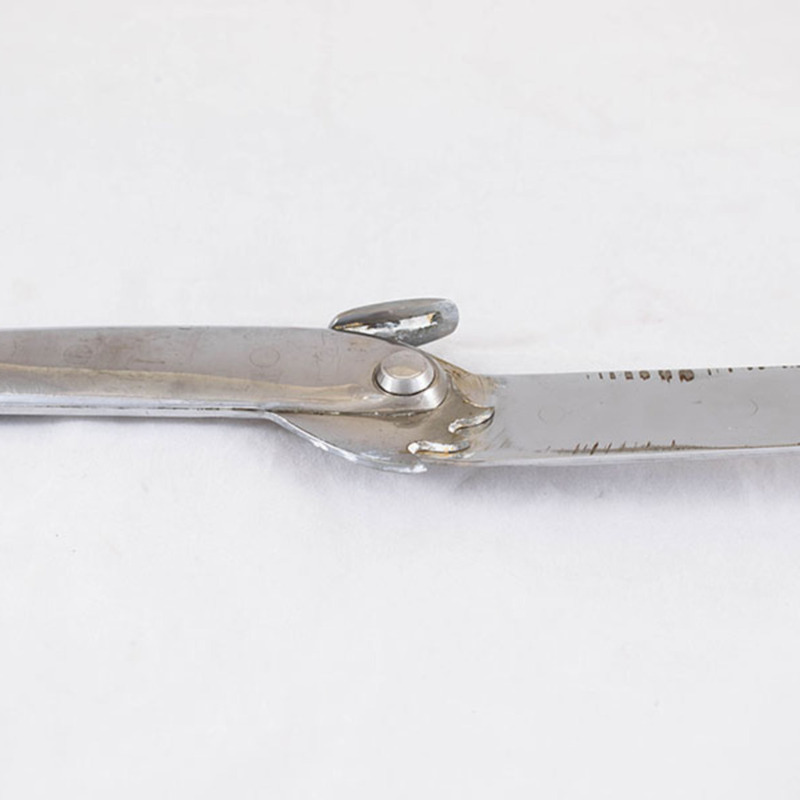 Description: Plaster cutter, metal, 20th century. 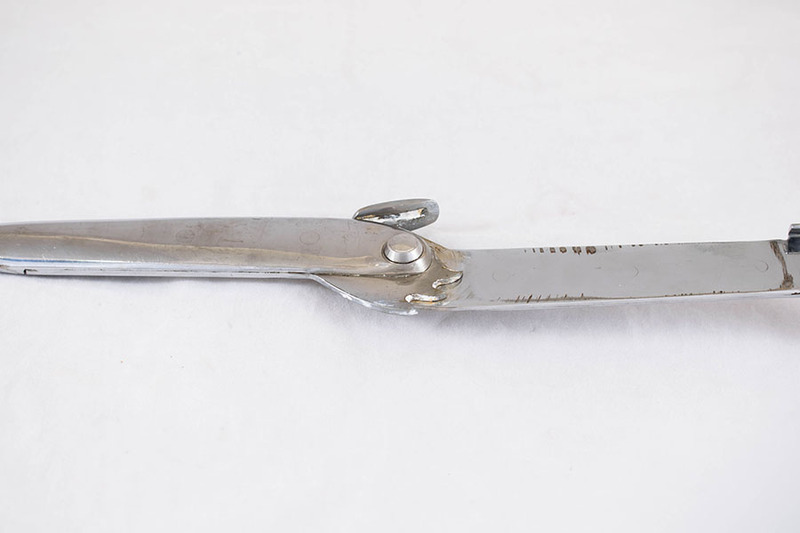 This metal plaster cutter was manufactured by the Zimmer Manufacturing Company, now known today as Zimmer Biomet. 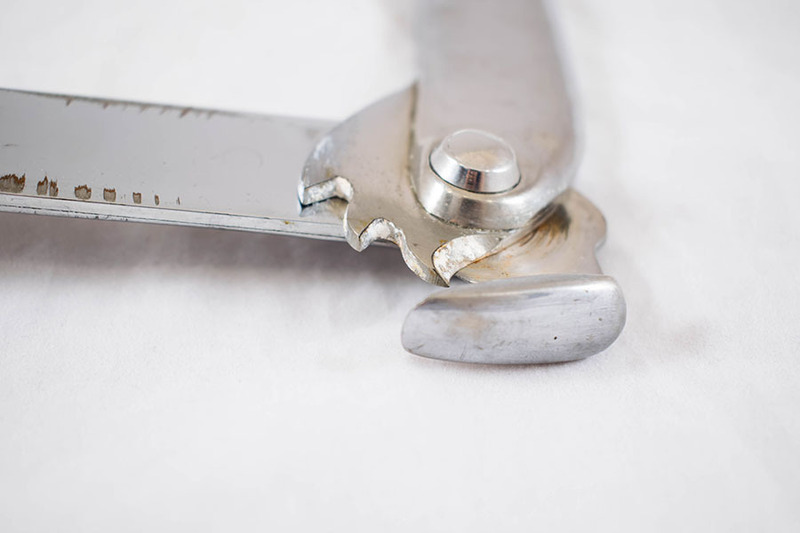 The company was set up in 1927 by Justin O. Zimmer to produce medical splints. Today, plaster casts can be removed using an automatic cast saw.